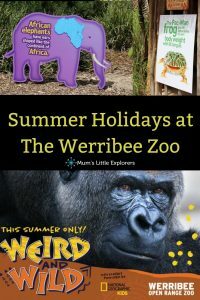 Don’t miss this one-of-a-kind learning experience for kids these school holidays at the Werribee Zoo. 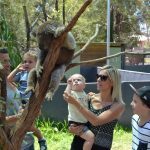 With National Geographic Kids, you will get the chance to discover something weird but true about animals from Werribee Zoo and all over the world. Did you know a black rhino’s horn can grow longer than the average person? Would you believe a baby giraffe can run just one hour after it’s born? 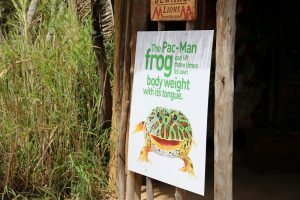 Based on real facts about animals by National Geographic Kids, the zoo-wide experience allows the young and young-at-heart to engage with amazing information about our fabulous fauna through wacky games, fun performance, zany art and unexpected installations. Are baby camels born with a hump? Are there more people or kangaroos in Australia? 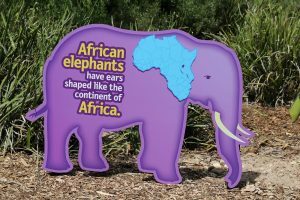 As you wander through the trails, explore the four fun zones to discover which species glow in the dark, who sleeps in huge nests, and many other weird and wild facts about animals. 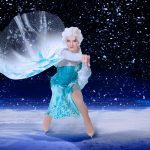 The Mikmaks will be performing twice on both the January 13th and 20th on the Village Lawn stage, with a 10-minute meet and greet after each performance. 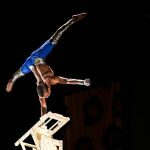 There will also be an opportunity to take part in the unique and whimsical Curious Game. 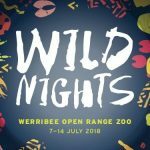 There’s so much to see but you won’t miss out, with all the activity broadcast through Werribee Open Range Zoo’s own in-house radio station. Cheeky animal DJs will run dance parties, play animal-inspired music and answer questions texted to them by zoo visitors. Radio, activities and the Mikmaks during the school holidays and select weekends. 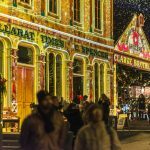 Kids under 16 enter FREE these school holidays! 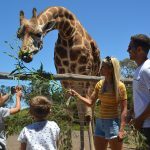 Don’t miss the National Geographic Kids: Weird and Wild at Werribee Open Range Zoo these school holidays in Melbourne! For more activities this Summer check out our Summer Holidays post. Follow us on Facebook and Instagram to keep updated!